It’s no secret that London has become a kind of a bicycle stealing hub. The British capital’s urban chic commuters invest into their healthier life style and the number of bike owners goes up, which sadly means that the bike theft matrix has spread significantly. Also, as cars have become increasingly hard to steal and with a lot of bikes worth thousands of pounds, they will always be a shiny magnet for bike thieves. That’s why the Stolen Ride initiative was founded by Richard Cantle in 2012, after he himself experienced the pain that is not finding your bike where it should be in the morning. From the very beginning, they’re trying to tackle all sides and areas of this burning issue, now on a large, city-planning scale. The main strength of the platform lies in the power and observation skills of the London cycling community and harnessing the potential of social media channels, especially Twitter. For your stolen bike post to appear at the community network, just tweet the location, the type of bike, any important or distinctive detail and the best picture you can find. 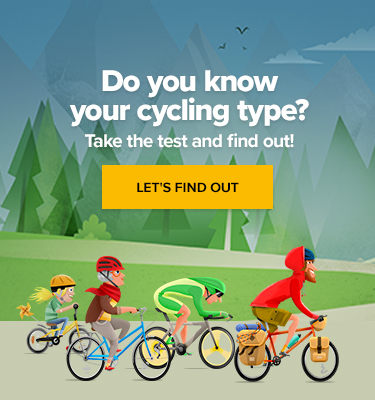 The details also get automatically pulled into stolenride.co.uk. Rather than users wasting time registering, the tweets are automatically pulled into a modern day “notice board” away from the sometimes cluttered user experience on Twitter. And then, hundreds of sharp local eyes get notified and can start looking out for your missing ride. And it yields result, as we saw on a case of James Vernon who had his £4,000 ‘Parlee Z1’ bike stolen in Islington and it was located by a complete stranger in Spain. As with almost every aspect of life, it’s better to prevent a thing from happening than trying to patch up the consequences. 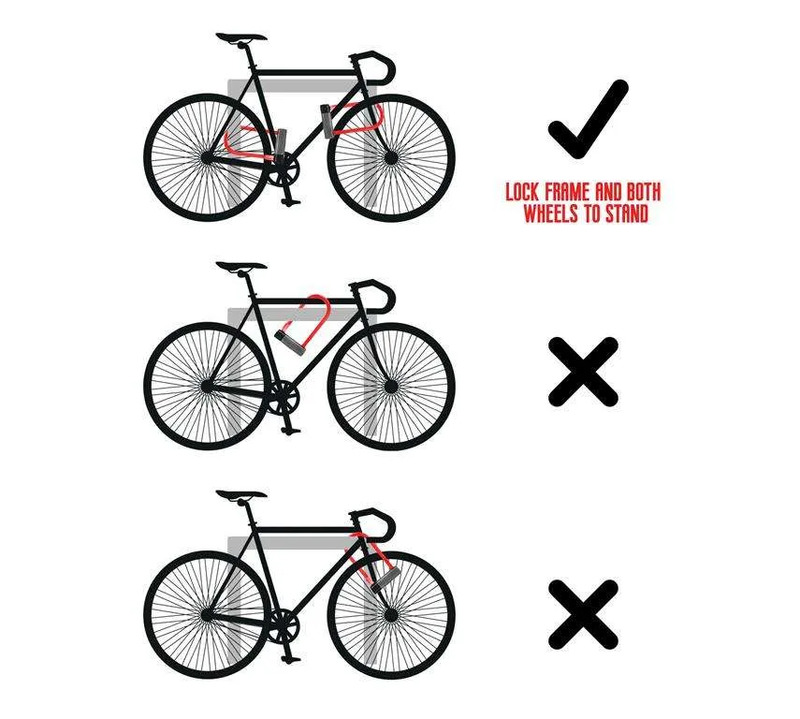 Apart from giving you invaluable advice and helping hand with searching for your disappeared bike, Stolen Ride’s website also features tips on how to properly lock it (double locking for the win, y’all) and what types of locks are the most resistant. They go on to instruct you on picking the right parking spot for your precious commuting companion so you do not unknowingly put it into a high-risk area. The key is to always be one step ahead of the thief. Stolen Ride doesn’t advise you on bypassing authorities and go full vigilante – quite the contrary. Their first rule is reporting the theft to the police and then proceed to get the word out through various channels, be it digital or good ol’ paper flyers. You should also refrain from taking justice into your own hands when you happen to find the bicycle yourself. Do not directly approach the “seller” or the presumed thief and get the police involved. In 2016, Stolen Ride was formed as a company and the big journey has been on ever since. Repeatedly troubled be the quality and the lack of proper bicycle parking, they formed a partnership with an award-winning cycle parking provider, cementing their position as respected and well-connected London cycling hub. And the community has their back. Right now, the website features two detailed maps – one is meticulously color-coded and collects cold hard data and pinpoints the locations of stolen bikes – each colour represents a current status of the individual case. These data are sourced from police records but are static and don’t take into account bikes stolen as parts of larger crimes, such as burglary, or cases reported to the British Transport police or, well, the officially unreported ones. So, according to the founders, even though the map features over 21,000 theft reports, it might be only one quarter of the actual cases. The second one is a London cycle parking map that will guide you to a user-recommended safe bike parking point with lots of visibility, pedestrian traffic, CCTV presence, etc. This is the one project we love to keep an eye on. Good luck in 2018!